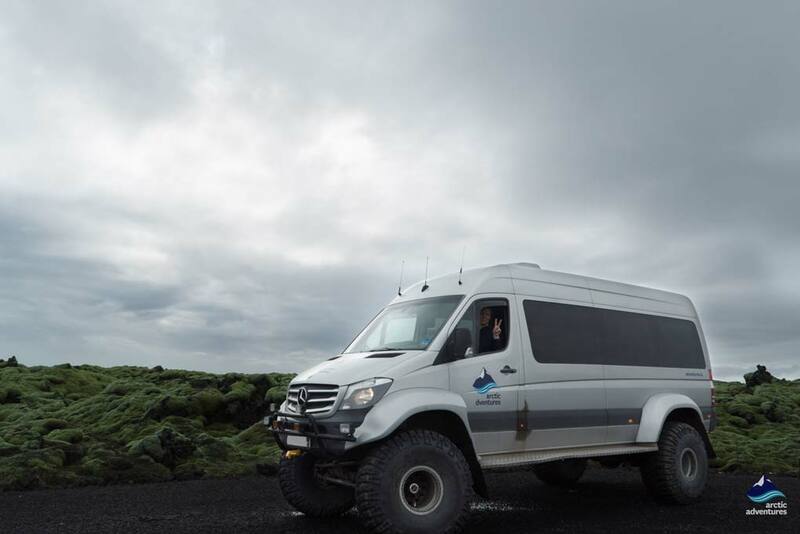 Join us for a day tour in South Iceland as we drive Super Jeeps to Þórsmörk Valley in the highlands of Iceland. 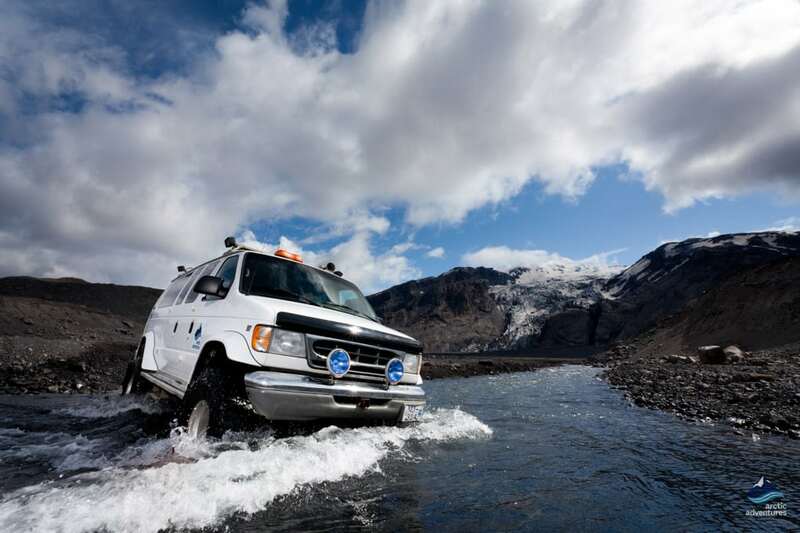 The Super Jeeps allow us to ride through glacial rivers and rough tracks in order to reach our desired destinations. 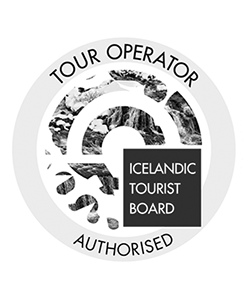 We will visit Seljalandsfoss waterfall, Nauthúsagil and Stakkholtsgjá ravines and get up close and personal with the glacier Gígjökull. 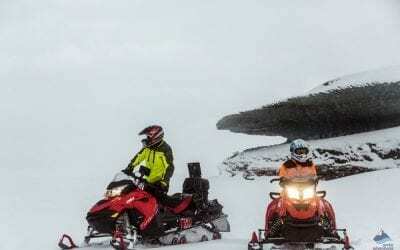 Prepare for an epic journey on big wheels! 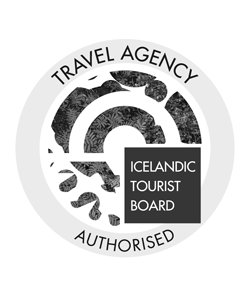 We will begin this tour from Reykjavík driving along the beautiful South Coast on our way to the magical valley of Þórsmörk. 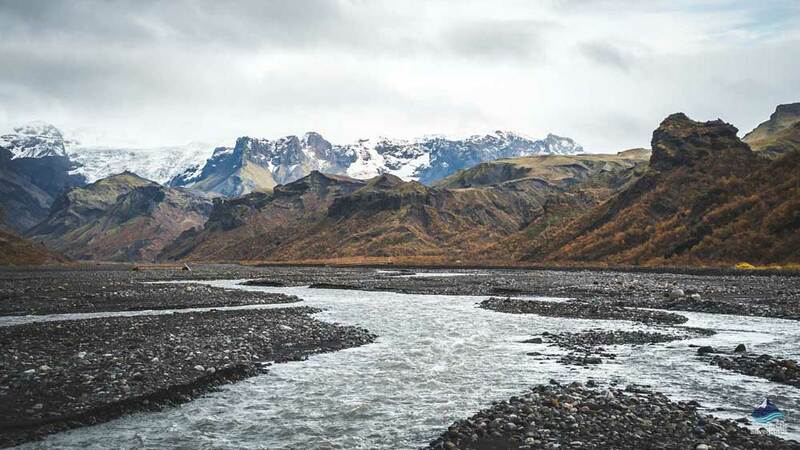 Þórsmörk is an oasis of clear water creeks established in a unique location between three glaciers, Eyjafjallajökull, Mýrdalsjökull and Tindafjallajökull. 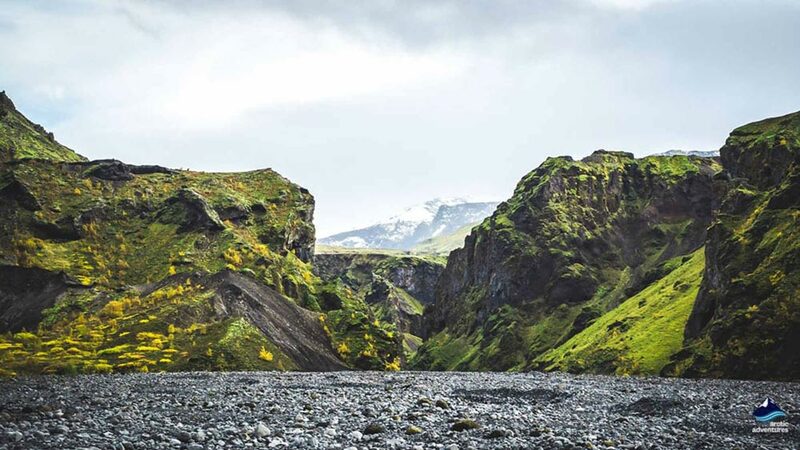 The ring of glaciers and mountains shield the valley from the harsh weather conditions of the Icelandic highlands, the ideal conditions for a microclimate. 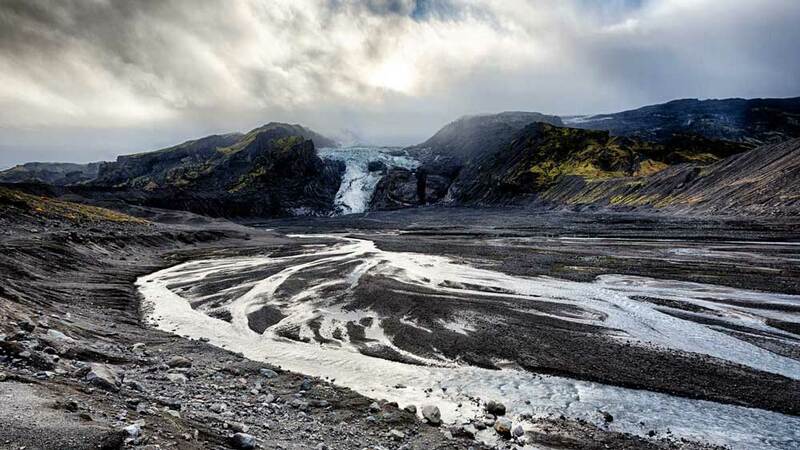 The melting water from the surrounding glaciers creates a constantly changing rushing torrent across the valley floor. The diverse flora and stunning landscape are an absolute must see for all nature enthusiasts. 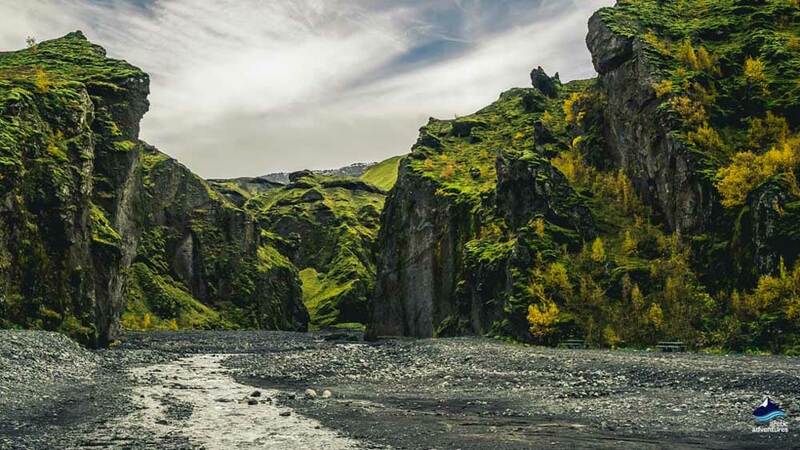 There is plenty to explore inside the Valley and the comfort of a Super Jeep will get you a chance to go even further. 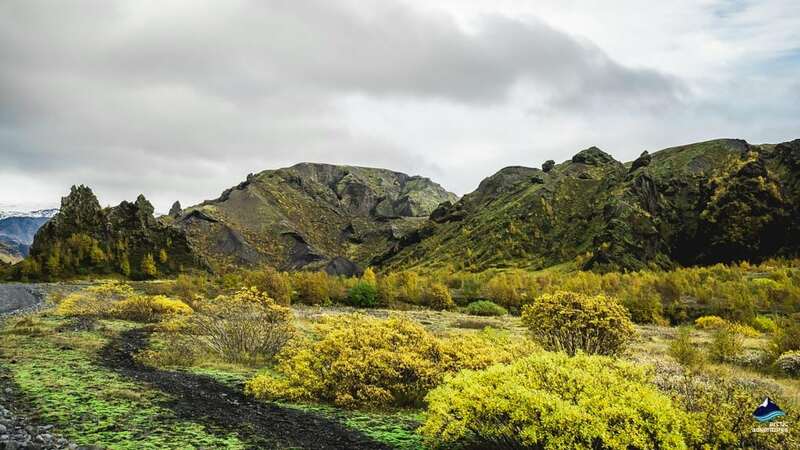 We will make stops at two amazing ravines, the famous and picturesque Stakkholtsgjá and after, the lesser known but equally as gorgeous, the ravine Nauthúsagil. 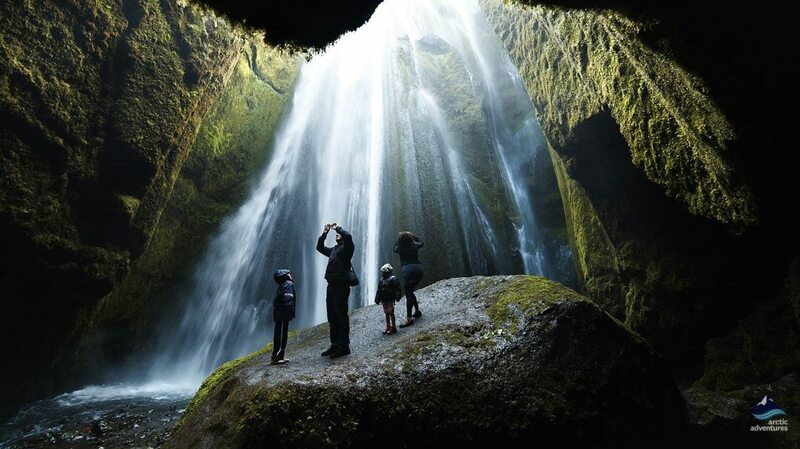 Inside Nauhúsagil you will find a ravishing waterfall that drops at its bottom, truly a sight for sore eyes. 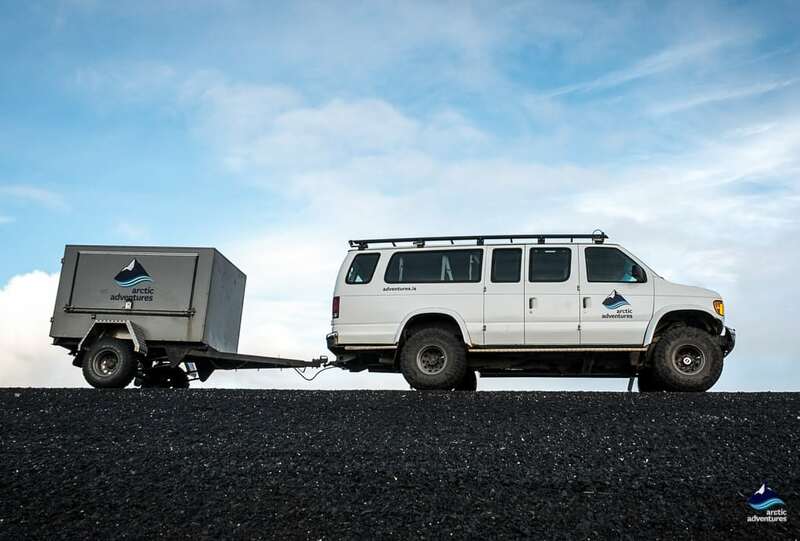 These stops are for many an ultimate highlight in Iceland. 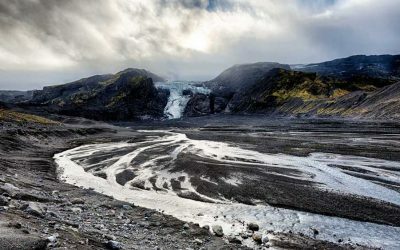 Gígjökull glacier is one of the many mesmerizing sights during the day and you will have a chance to really take in the uniqueness and see the glacier up close. 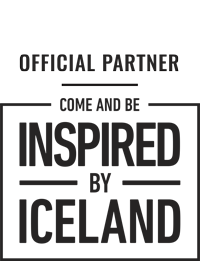 You are going to want to bring your camera. 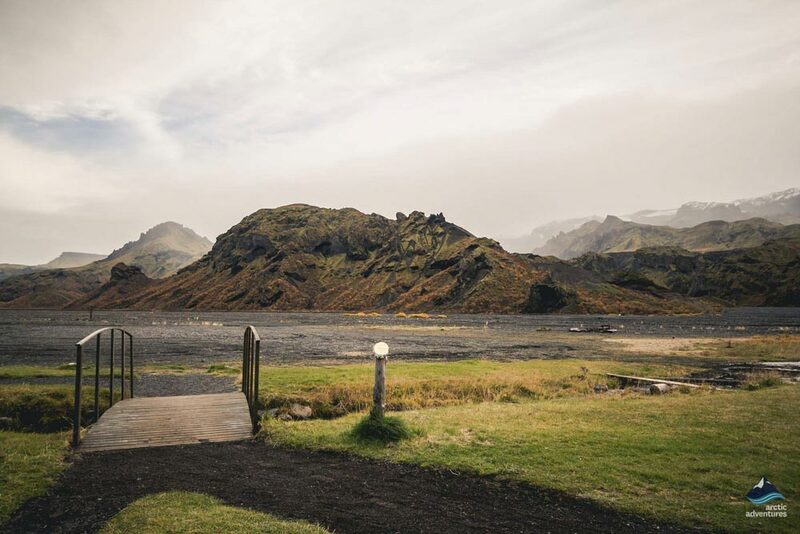 Gígjökull is an outlet glacier from the famous Eyjafjallajökull stratovolcano that so memorably erupted in 2010 stopping all air traffic for almost a week! 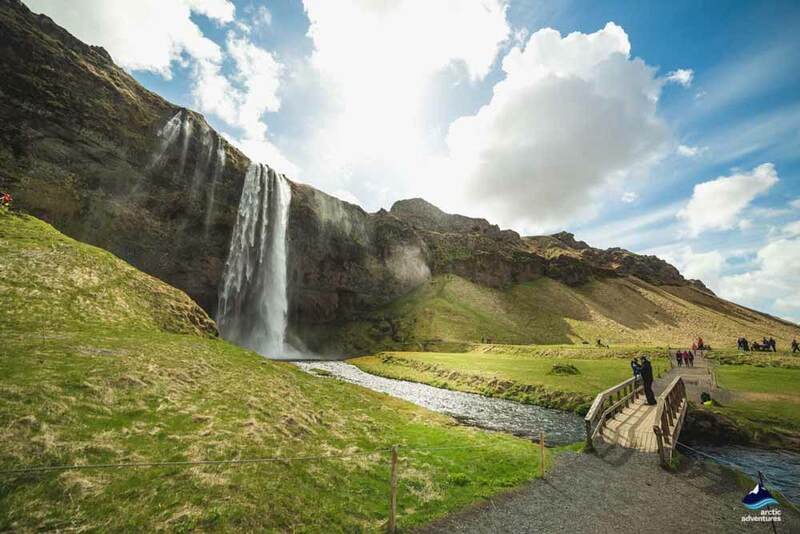 After a day of exploring and taking in the history, flora and fauna inside the valley we will make our way back out stopping at the majestic Seljalandsfoss waterfall, where guests can walk behind the broad cascade and discover the beauty behind Iceland’s landscape. 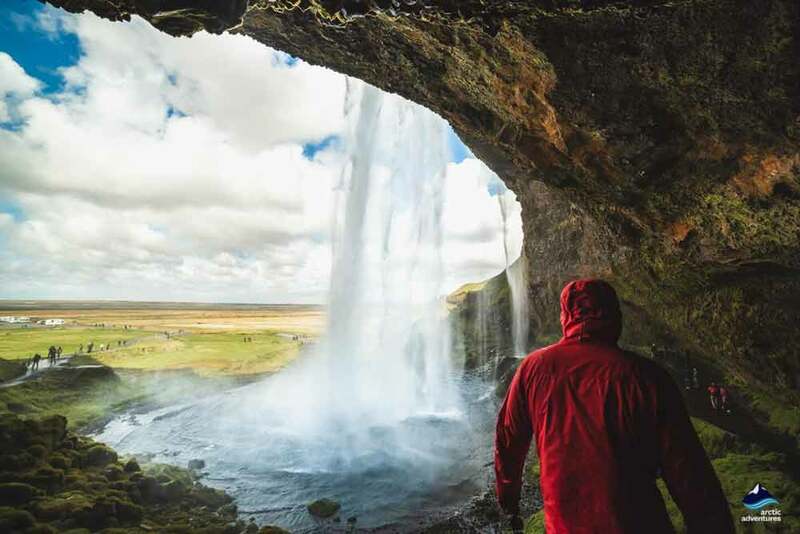 Right next to Seljalandsfoss you will find the hidden gem Gljúfrabúi waterfall and make sure you don’t leave without a stop. 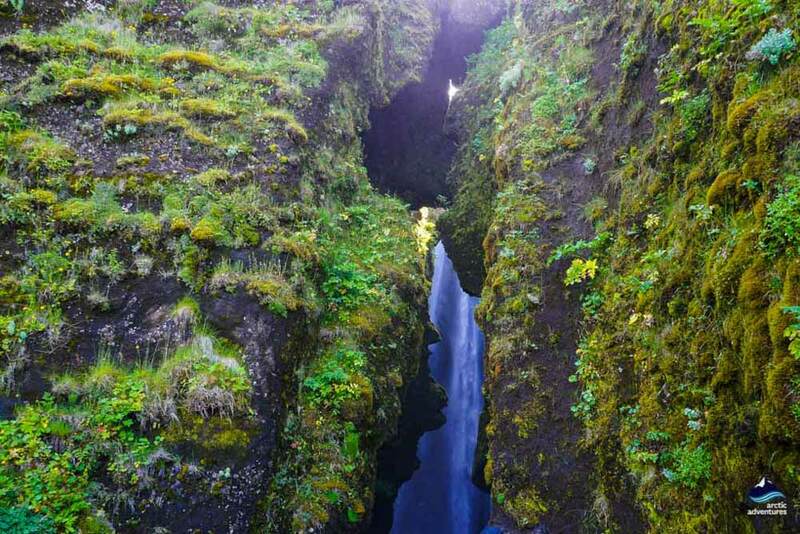 The waterfall is hidden inside a gorge and the vision is unrealistically beautiful! 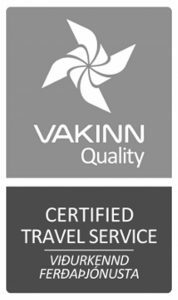 You will return to Reykjavík around 05:30 pm approximately. 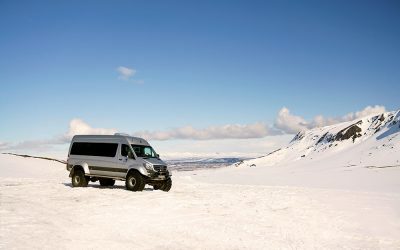 We used Arctic Adventures for the day jeep tour to Thorsmark. Driver was great and we were with other 2 ladies. Plenty of room in the jeep for everyone and our driver (who’s dad was also a driver) was very nice and had a lot of great info. His ability to drive thru glacier rivers was excellent and he encouraged us to roll down the windows and take pics of us going thru the water! It was a great day and a very enjoyable jeep tour!